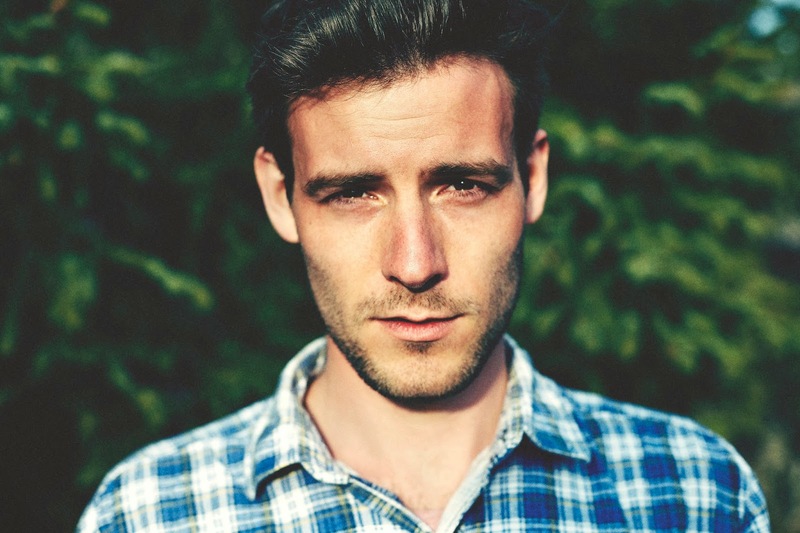 As Roo Panes prepares the release of his debut album ‘Little Giant’ due Oct 6th, the London based artist returns with a newly mixed stream of his single, Know Me Well. Making spectacular use of its surrounding space, Panes delivers a rousing display of emotion held together in a glimmering finesse by it's delicate instrumentation. Whilst similar songs of such simplistic nature could so easily be second guessed, there's no mistaking the hard facts here for such a translucent masterpiece, made all the more voltaic as its rising string sections tug on your heart. Listen above. A full list of forthcoming tour dates are listed below.